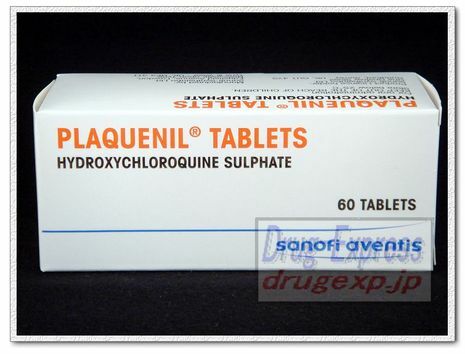 Plaquenil is considered an older disease-modifying anti-rheumatic drug or DMARD. Plaquenil is actually in a class of medications called anti-malarials but it is also used to treat rheumatic and autoimmune conditions which are unrelated to malaria. It's important to know about safety warnings associated with plaquenil so undesirable side effects can be minimized. PLAQUENIL is indicated for the suppressive treatment and treatment of acute attacks of malaria due to Plasmodium vivax, P. malariae, P. ovale, and susceptible strains of P. falciparum. It is also indicated for the treatment of discoid and systemic lupus erythematosus, and rheumatoid arthritis. Plaquenil is a prescription medicine used for treating and preventing certain types of malaria. It is also approved to treat rheumatoid arthritis and lupus. The medication comes in tablet form and is taken once a week to prevent malaria (starting two weeks before anticipated exposure) and once or twice daily for other uses. 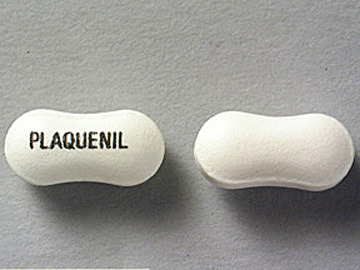 Potential side effects of Plaquenil include nausea, vomiting, dizziness, and headaches.